"The Hyundai Kona ticks all the right boxes, especially in Trend 1.6T guise. It’s stylish, agile, suitably fast and it offers plenty of utility without giving up on the sporty side of life." "It's well positioned to not just challenge segment leaders, but to win. 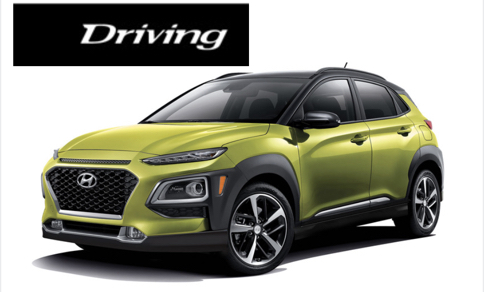 The optional turbo engine and dual-clutch transmission are there to entice enthusiasts, and the standard and optional equipment lists mean there's a Kona for every would-be buyer to consider." 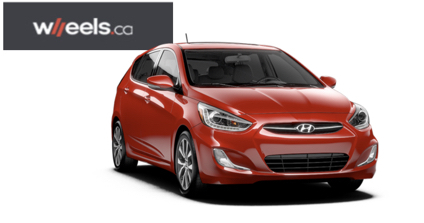 "The Hyundai Accent has been the top-selling sub-compact in Canada since 2009. 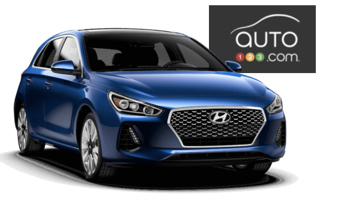 For the 2018 model year, improvements have been made all round, such as the now signature grille treatment found on the Sonata....The 2018 Accent GLS is a nice package that not only looks good, but is good on gas as well." 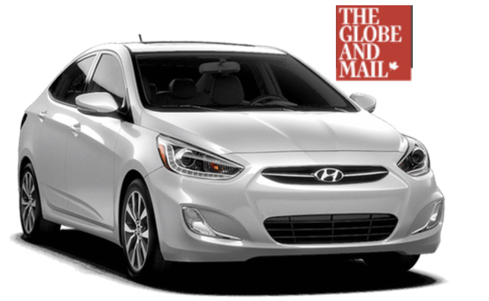 "...Elantra GT did just that much more to impress, starting with its European-inspired styling and its 201-hp turbo engine. Reworked from end to end, it also offers lots of space, options and modern features. 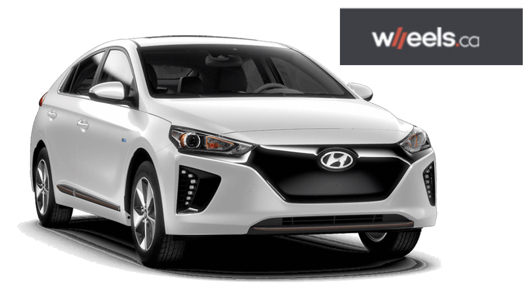 Android Auto/Apple CarPlay compatibility and Hyundai’s new BlueLink telematics system add another level of connectivity." 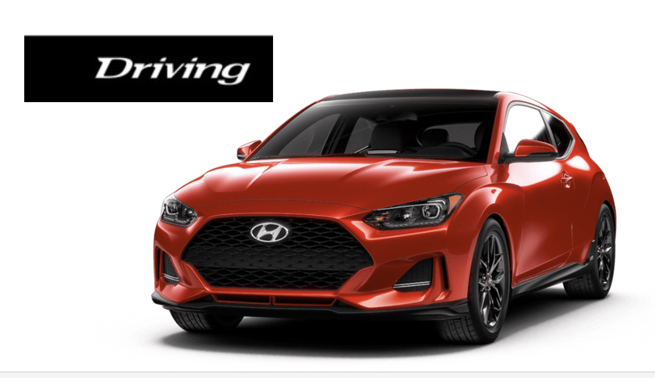 "While others heap the market with crossover upon crossover, Hyundai continues to meet the demand for the subcompact/hatchback with the 2018 Accent...The 2018 Accent is brought squarely into the modern car market with available LED headlights and a newly designed rear end with upscale-looking tail lights and standard rear-view camera, as well as an available smart trunk – it opens if you've got the smart key fob in your pocket and you stand behind the car for approximately three seconds." "Despite range anxiety and the unlikely possibility of there being a battery breakthrough, electrification has caught the attention of consumers. And it’s vehicles like the 2018 Ioniq PHEV that are coming through on the expectation of helping make this a greener world." 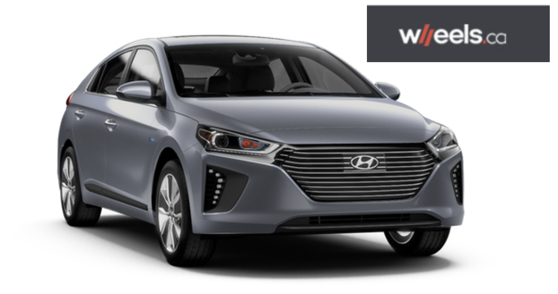 "Last year the question I asked was, “Would I buy an electric vehicle?” The question that is now deep in my thoughts are, “Which one would I buy and why?” This Ioniq really feels like a ‘normal’ car. It delivers a nice drive with modern design and all the safety and comfort features most people want. 'Generation Two is the real deal, one that actually has one comparing it against more established players ... Zipping along a backroad, running up and down the gears and booting around corners find the Turbo is in its element."